Carbonates - Welcome to the Paha Sapa Grotto! The most commonly observed minerals in solutional caves are the various crystalline forms of the calcium and magnesium carbonates. 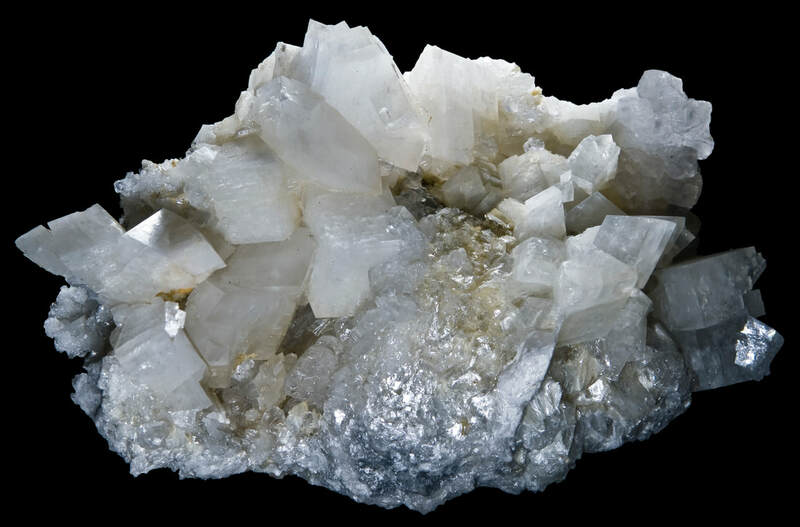 A few other carbonate species containing varying amounts of sodium and other alkali metals may be found in caves developed in evaporitic salts, as well. 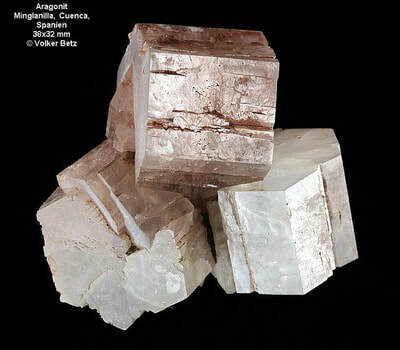 Much more rarely, iron, manganese and/or copper carbonates may be found where these metals are abundant within adjacent rocks or where caves have been secondarily mineralized by hydrothermal solutions. 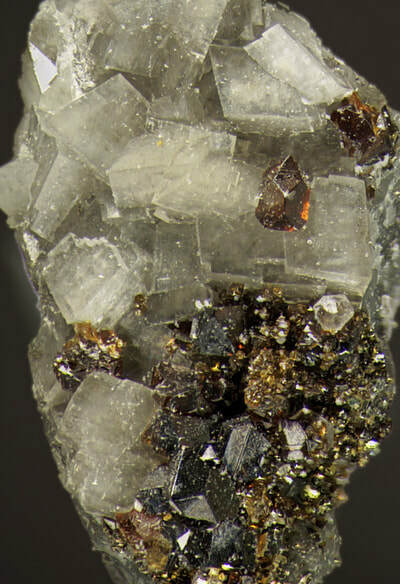 The following sections describe the common (and a few uncommon) speleologenic carbonates. 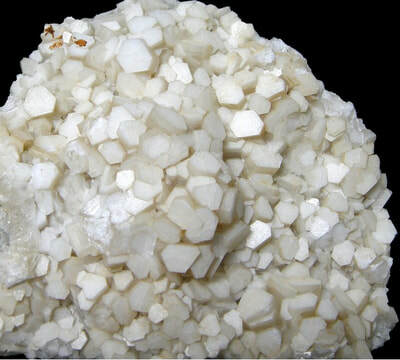 Calcite "spar" incrustations are the most common crystalline decoration found in Black Hills' Caves. 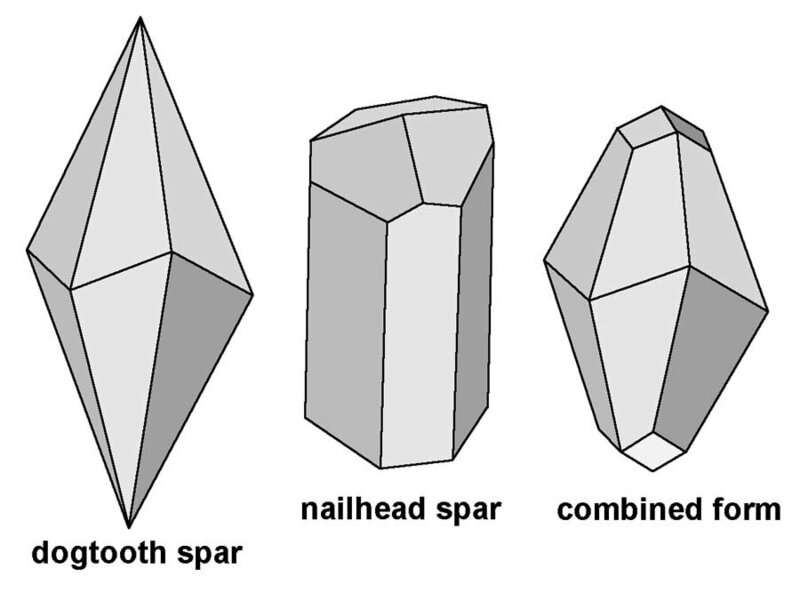 The grain size of these growths have been observed to vary from a few millimeters on up to 60 cm or more. 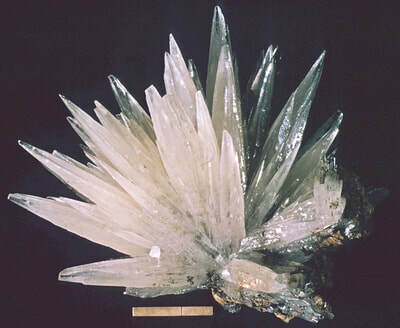 Typically, however, these crystal linings are from 0.5 to 6 cm in size, and are rarely absent in the cave passages in this region, which are dominantly phreatic in origin. 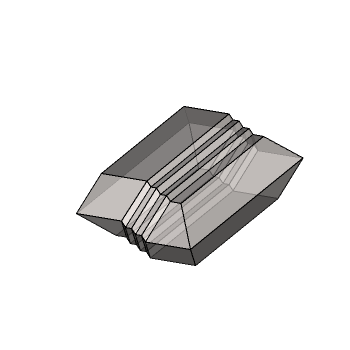 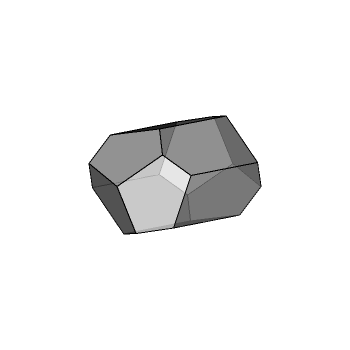 Acute scalenohedral crystals are generally referred to as "dogtooth spar" while the rhombohedral form is often referred to as "nailhead spar". Both forms are widely observed in Black Hills caves. Calcite occurs in many color variations, but is most typically found in shades of white, tan, pink or pale green. 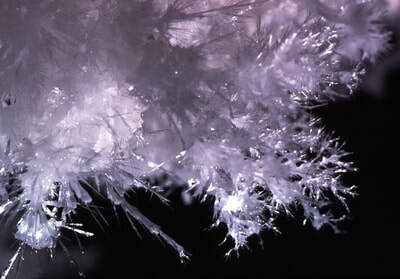 Individual crystals can vary from transparent to completely opaque and may occasionally display the properties of phosphorescence or fluorescence when exposed to short wave (SW) or long wave (LW) ultraviolet light. 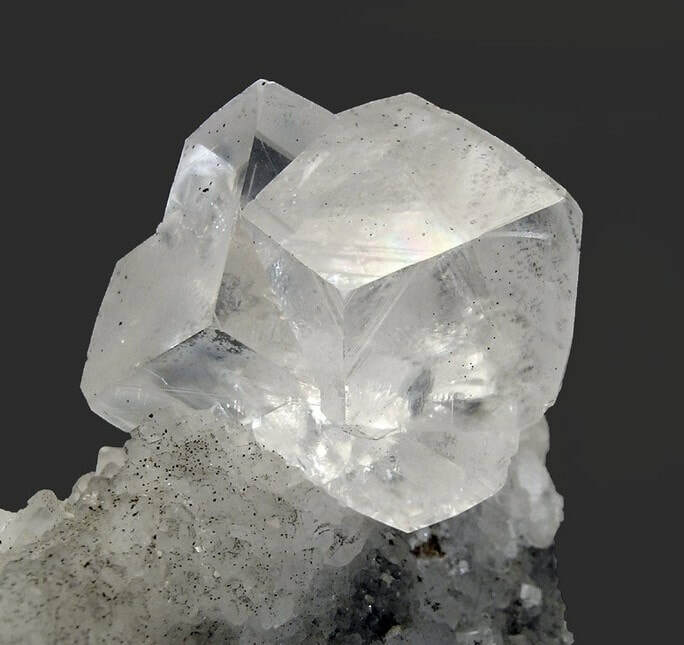 Completely transparent calcite is called Iceland spar and has been used for optical purposes if free from internal flaws. 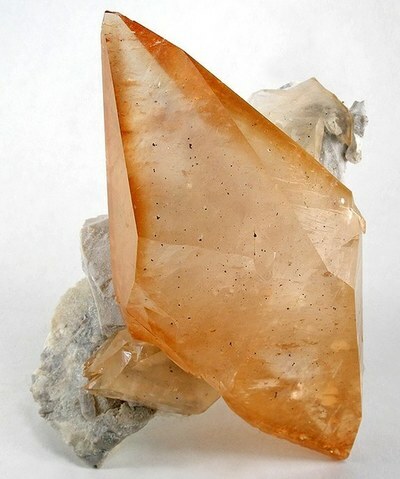 Optical grade calcite crystals display a striking feature called strong birefringence. 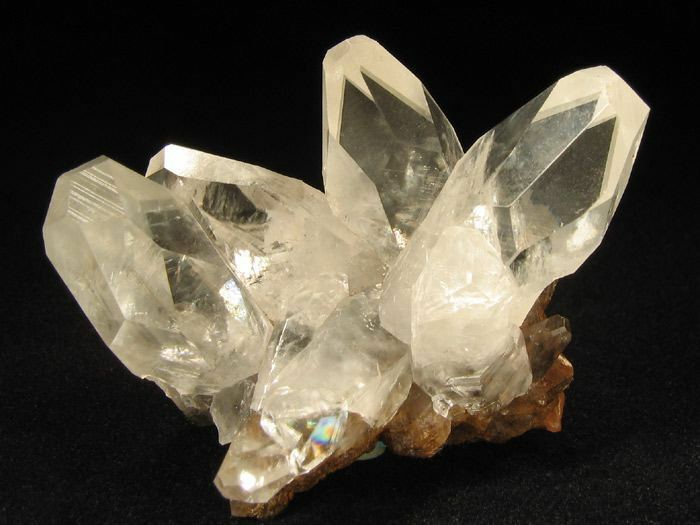 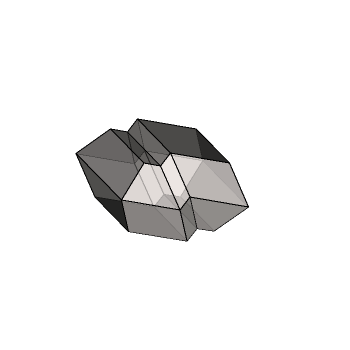 This property causes objects viewed through clear calcite to appear as a double image and is caused by a large difference in the speed of light when transmitted along different crystallographic axes. 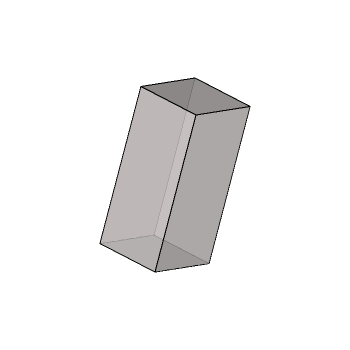 This difference is quantified by the property known as the refractive index. 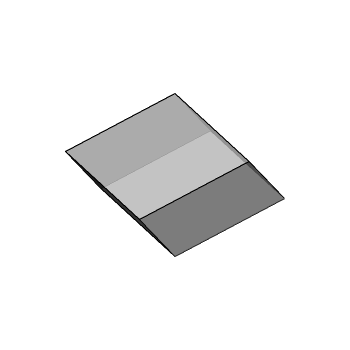 The refractive index of a material indicates how fast that light will propagates through its interior. 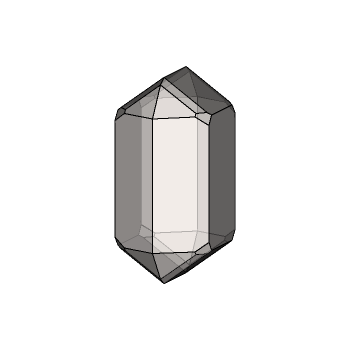 The refractive Index is defined as: n = c/v where c is the speed of light in a vacuum and v is the velocity of light in that particular medium. As an example, the refractive index of calcite along its ε (extraordinary = fastest) axis is 1.486, meaning that light travels 1.486 times faster in a vacuum than along that direction in the crystal (i.e. 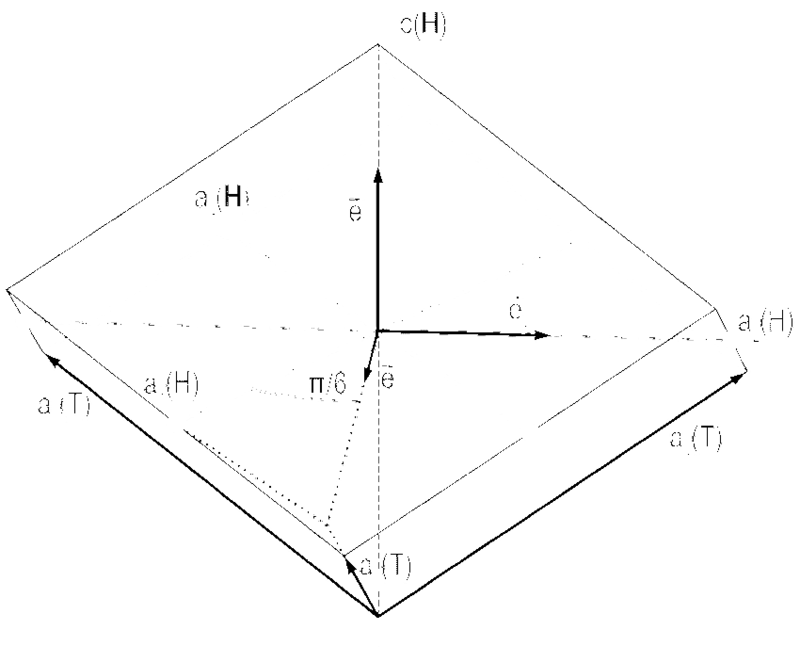 the larger the index, the slower the velocity of light in that direction). 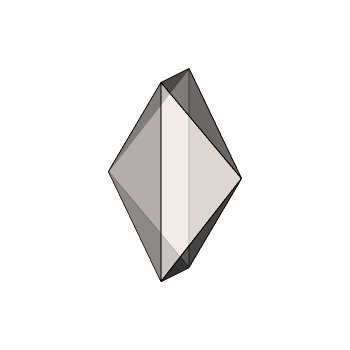 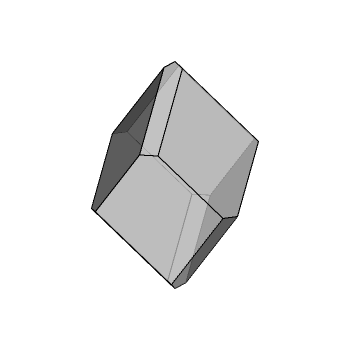 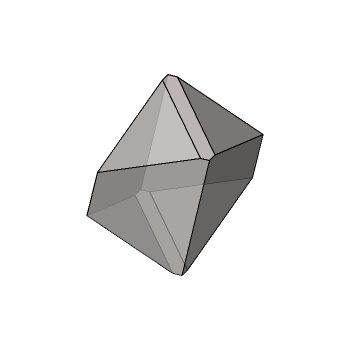 Crystal habit: Crystalline, granular, stalactitic, concretionary, massive, rhombohedral.